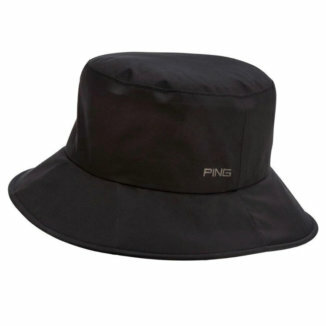 Quick Shop by Brand: View Golf Headwear by our Dedicated Brand Sections. Clubhouse Golf is the leading supplier in the UK and Europe of golf equipment at the lowest UK prices. 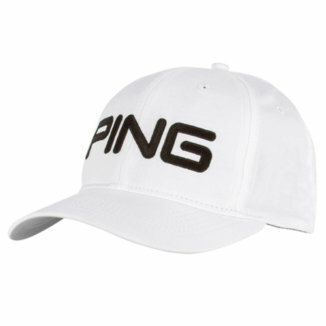 We are an authorised stockist for all the major brands in golf with the largest selection of Golf Headwear. Take a look at our impressive range of golf equipment as there is no better place for all the most popular deals and latest products. With an industry leading 5 star customer service, we are 100% dedicated in providing all our customers with the best shopping experience. If you are struggling to find what you are looking for or need some advice, simply contact one of our PGA Professionals on 0333 800 1617 and we will be happy to assist you. Alternatively you can email sales@clubhousegolf.co.uk or click on the Live Chat button in the bottom right hand corner to speak online with a PGA golf expert.